Environmental Litigation attorney and partner Louise Caro recently spoke with WIVB News-4 Television about the legal actions Napoli Shkolnik PLLC, along with Smith Stag LLC and attorney Christen Civiletto have filed against the Town of Wheatfield. 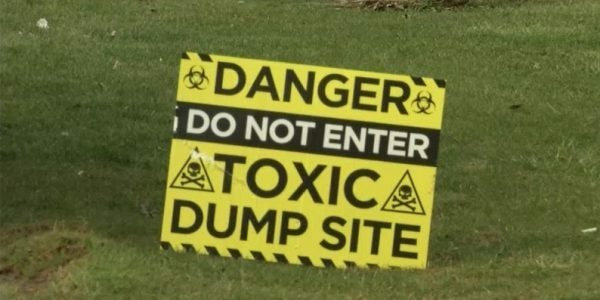 A complaint has been filed on behalf of about 60 people who say they’re sick from contamination from Love Canal waste disposed of at the Wheatfield landfill. The complaint seek monetary compensation for personal injury and property damage in addition to medical monitoring. We continue to do testing and we’re finding more contamination. we’re finding contamination in people’s homes that are unlivable,” says Caro. 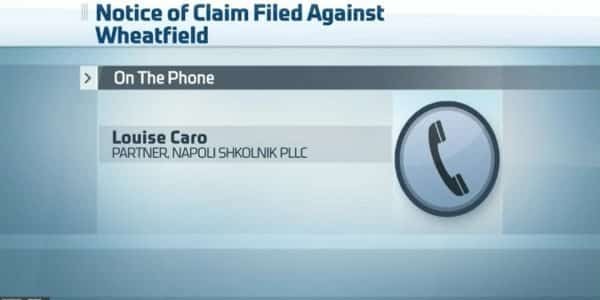 Louise explains that the complaint only represents a portions of the notices of claim that have been filed and that additional lawsuits against the Town of Wheatfield, Niagara Sanitation Company, Occidental Chemical Corporation, Bell Helicopter Textron Inc., Saint-Gobain Abrasives, Roe Consolidated Holdings, Graphite Specialties, Crown Beverage Packaging and Grief Inc. will be filed. The complaint alleges that not enough action was taken to prevent residents from being exposed to the toxic chemicals found at the landfill. Soil tests were conducted and the complaint outlines each of the toxins found. The site has been declared a Superfund site but is still easily accessible to the public by foot or ATV. Local residents, such as Brett Grawe, have been exposed to numerous hazardous materials that have lead to serious health conditions. 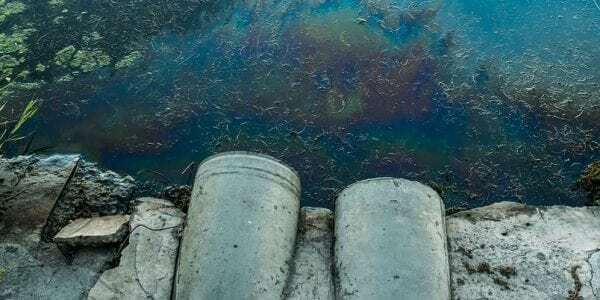 Mr. Grawe is suffering from liver cancer and firmly believes that the chemicals seeped onto his property over the years.